Dr. Victor Dalforno is a Diplomat of the American Board of Pediatrics practicing at Waring Court Pediatric and Adult Medicine in Oceanside California. Dr. Dalforno attained is Doctorate in Medicine from Creighton University in 1969. He completed his pediatric internship at Highland General Hospital and finished is residency at Oakland Naval Regional Medical Center. 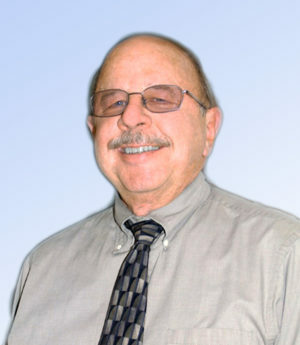 He has been an active member on staff with Tri-City Medical Center since 1978.